Sunnysyrup Food Co., Ltd. is located in Taiwan and is specialized in manufacturing, suppling and exporting of Paper Cups. With an experienced and professional team, we have exported our products to many countries and regions all over the world, especially Taiwan. Our products enjoy a good reputation among our customers. We welcome customers, business associations and friends from all parts of the world to contact us and seek cooperation for mutual benefits. 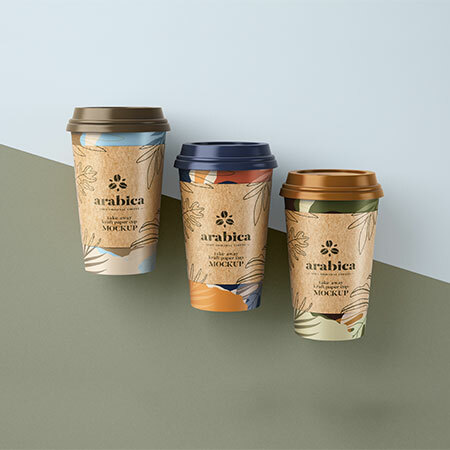 Paper cup is to hold drinks and be able to contain hot drinks as coffe, it could also be sealed with sealing film with diameter 95mm. Printing is available and with MOQ = 30000 pieces. Most of the customers will decide to make the printing, with an eye to promoting the brand and make path to future franchise. You are able to use at most 6 colors , and generally people will use 2 - 4 colors for their logo design, as the price will differ. Size comes in 12 oz and 16 oz.